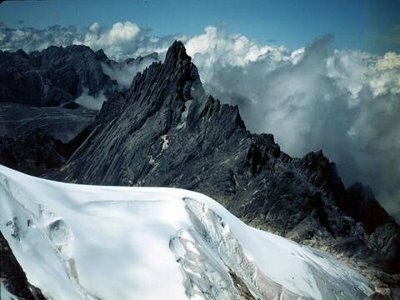 Puncak Jaya is a peak located in Papua province, Indonesia. 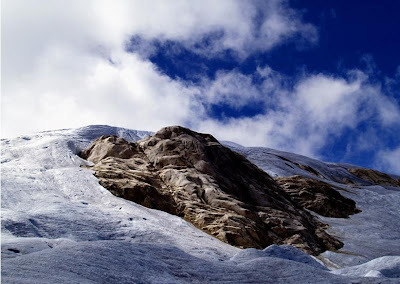 Puncak Jaya has the altitude of 4884 m and the surrounding glaciers Carstenz there, the only tropical glaciers in Indonesia, which most likely will soon disappear due to global warming. 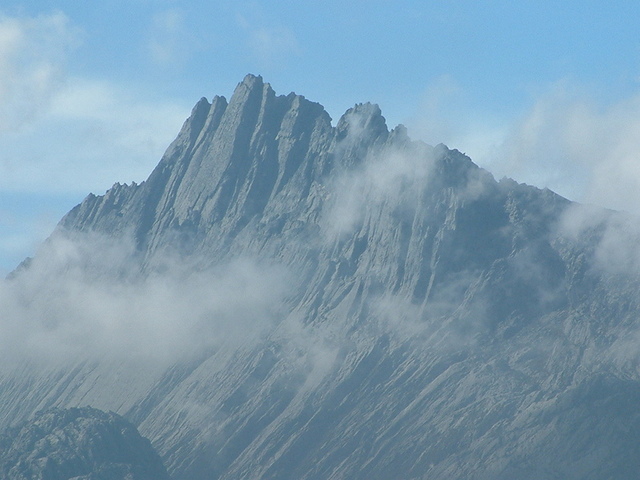 This peak was named Poentjak Soekarno and is the highest mountain in Oceania. 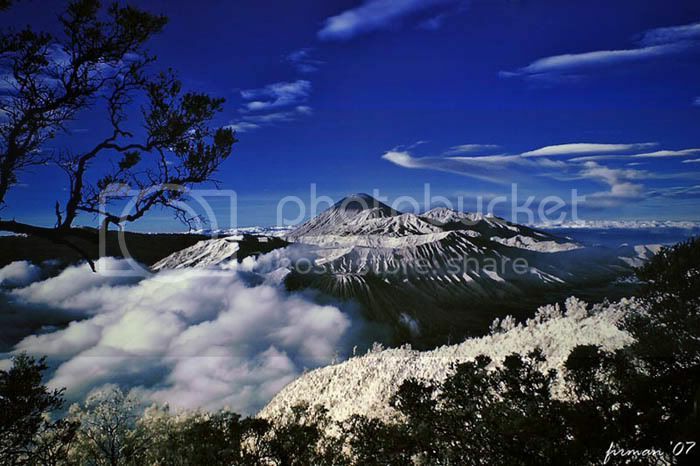 Puncak Jaya is one of seven top of the world.